WEDNESDAY, Aug. 8, 2018 (HealthDay News) — Patients with severe psoriasis have low levels of adherence to the Mediterranean diet (MEDI-LITE), according to a study published online July 25 in JAMA Dermatology. The researchers found that 23 percent of the 158,361 NutriNet Santé participants responded to the psoriasis questionnaire. 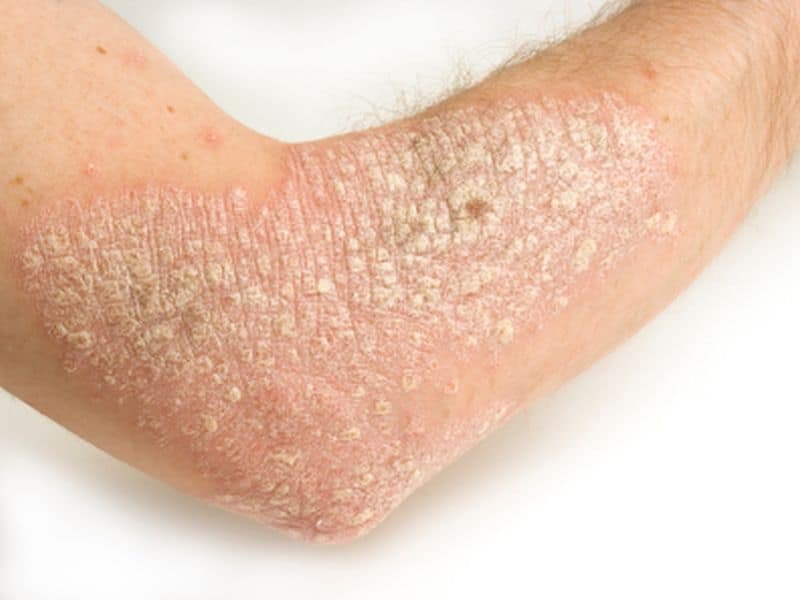 Overall, 3,557 individuals (10 percent) reported having psoriasis. In 24.7 percent of cases, the condition was severe, and incident cases were recorded in 8.4 percent. There was a significant inverse correlation between MEDI-LITE score and having severe psoriasis (odds ratio, 0.71 for the MEDI-LITE score’s second tertile [95 percent confidence interval, 0.55 to 0.92] and odds ratio, 0.78 for the third tertile [95 percent confidence interval, 0.59 to 1.01]) after adjustment for confounding variables. “If these findings are confirmed, adherence to a Mediterranean diet should be integrated into the routine management of moderate to severe psoriasis,” the authors write.